RecipeTips.com makes it easy for you to take your cooking outdoors. 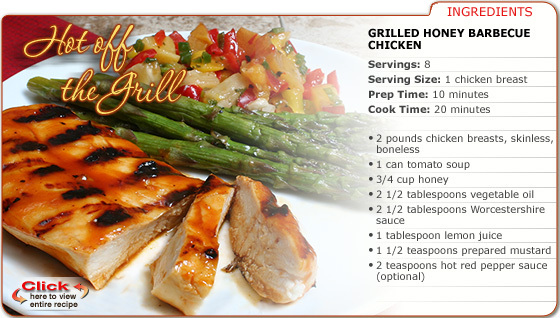 Why heat up the kitchen when you have a selection of great grilling recipes at your fingertips? 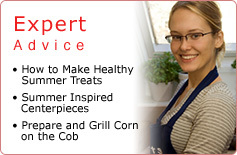 We have everything you are looking for, from chicken and turkey to beef and pork. 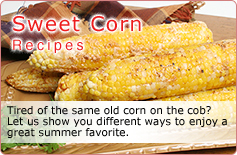 Then round out your grilling menu by checking out our recipes for corn on the cob. It's easy to prepare and always a family favorite.